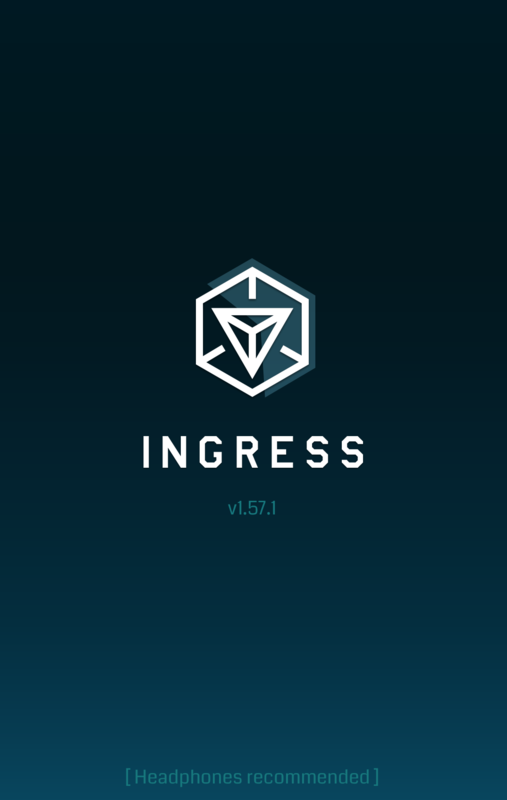 Welcome to the 7th edition of Ingress Teardowns. This time we are peeking into 1.57.1. This version is currently on a small rollout to a Play Store near you. Missions of course are the big interested topic, so if you haven’t heard of them yet. Please read the 1.55.0 Teardown (Missions first discovered) and 1.56.0 Teardown (Development of Missions continued), as we will not repeat details in this teardown. Enjoy! You’ve earned a Mission medal. Now lets take a quick breath before panicking. I don’t believe this medal is like one that would go on our profile page (ie badges). I see an entire label and table contained within the mission layouts. This means that this medal is probably isolated to that feature. These medals are probably more or less proof that you completed that mission. I switch between phones a lot, so using applications that utilize adb backup isn’t uncommon for me. Then again, Ingress is mainly server side so this change doesn’t hurt as bad as applications that only have client side storage. Still makes me wonder what triggered this change. As we’ve spoken before about Niantic’s other application: Field Trip. There are two new files (SimpleFieldTripCard and FieldTripCard), which directly relate to that application. However, they are not referenced anywhere else yet. 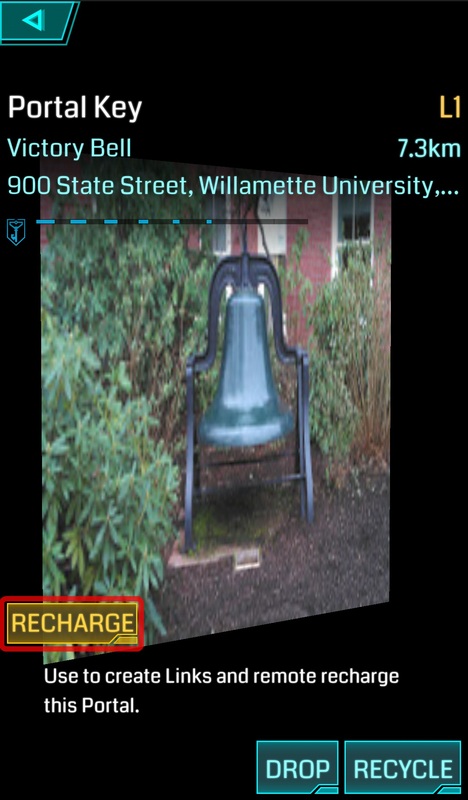 So there functionality and use in Ingress is still unknown. Along with the almost completed development of missions. I saw another hint at the dreaded XM bug that continues to affect people. 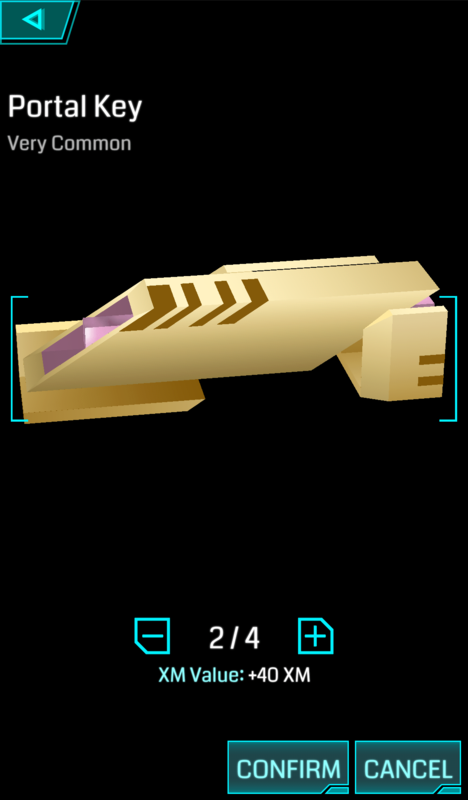 There are multiple states of the game when simply at the scanner screen. With some in-game actions triggering an updateVacuumedEnergyGlobs function, this function I believe is in response to that bug. If you’ve experienced vanishing XM during hacking. I would give 1.57.1 a try and report back. What’s the point of the new revolving screen? It’s time consuming, battery draining, and totally unnecessary. Am I missing something?